Hot water is absolutely a necessity. Who wants to take a cold shower? Unexpected problems with your hot water heater can leave you without any hot water, and no one wants to deal with that for very long. You’ll probably need professional water heater repair or water heater replacement from a local NJ plumbing company. At NJ Masters Plumbers, we have years of experience working with all kinds of water heaters: gas and electric, traditional and tankless, high-end and budget-friendly. We offer same-day service and a free cost estimate for water heater repair, water heater installation, and water heater replacement in NJ. Call us any time to talk to an experienced NJ plumber today, at 201-765-0466. Need water heater repairs for a faulty gas or electric water heater? 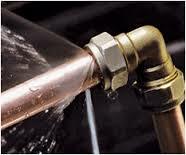 At Masters Plumbers, we’re available 24/7 for emergency repair service for water heaters in NJ. 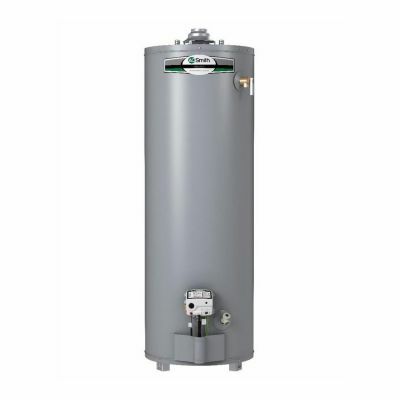 We deal with all kinds of water heater problems, from minor issues to major catastrophes. Need service urgently? We’re available 24/7! Hard water deposits. In areas of New Jersey with hard water– meaning a high concentration of mineral ions– water heater tanks and pipes can be afflicted by scale and mineral deposits that can cause low water pressure in hot water taps. No hot water. 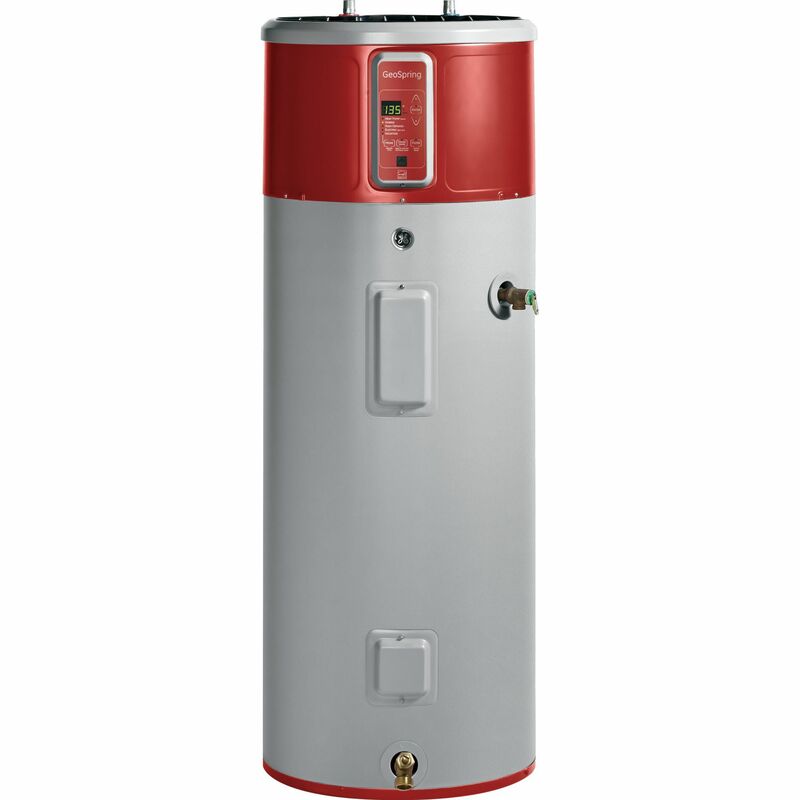 A sudden lack of hot water is often one of the first signs that you need water heater repair. 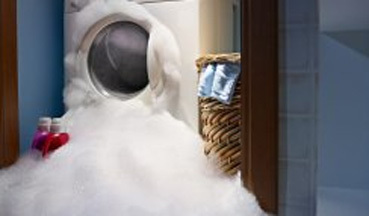 This can be caused by ignition or pilot light problems, or by a faulty water heater component. Lukewarm water. A faulty water heater can sometimes provide warm water, but not hot enough, despite your thermostat settings. Kinks and bends in flexible water lines. Leaking water pipes near the water heater. At Masters Plumbers, our experienced NJ water heater repair plumbers can fix all of these problems and more. 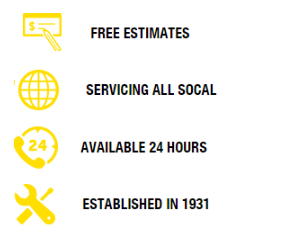 For same-day service and a free diagnosis and cost estimate, call now! If your water heater is very old or severely damaged, we might not be able to fix it with routine water heater repairs. Instead, you may need water heater replacement in NJ. Old water heaters often need frequent repairs, and have lost much of their energy efficiency over time. Need water heater repair or replacement fast? Call us any time for 24-hour emergency water heater repairs in NJ and same-day service for all our plumbing water heater services in NJ at 201-765-0466.